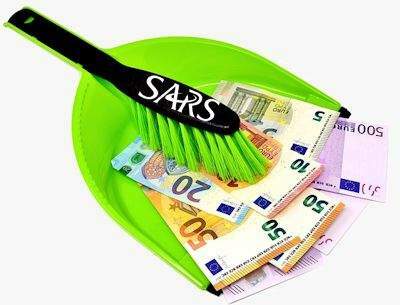 SARS's tribulations in meeting its collection targets have not yet waned, with payroll audits falling under its enhanced collection efforts to make up the shortfall. 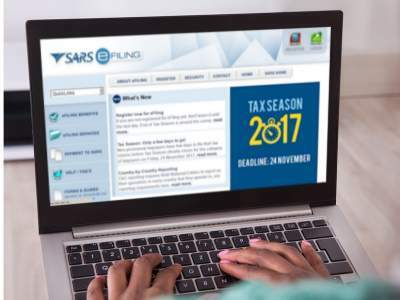 A reminder that the tax season deadlines have been brought forward by a month this year so your tax return is due on efiling by 31 October. 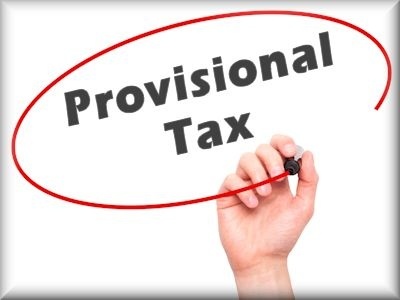 The current draft Tax Administration Laws Amendment Bill, 2018, contains some changes relating to provisional tax that taxpayers should be aware of. 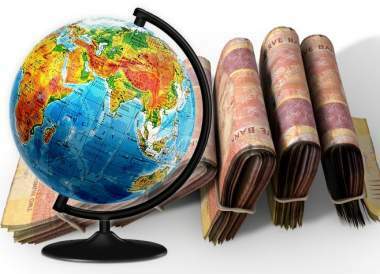 Financial Emigration or Double Taxation Agreement? 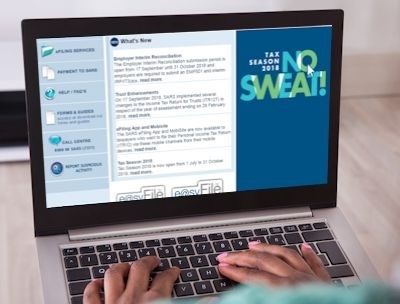 There is a lot of misinformation circulating in the South African expatriate community, perpetuated by service providers using scare tactics and promoting what will benefit them over what is best for expats at large. Here are some facts. 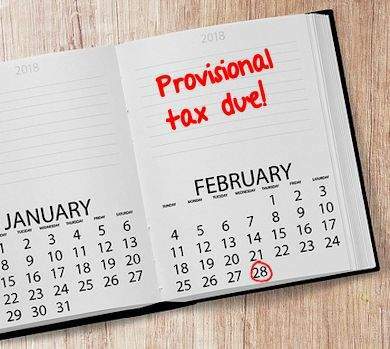 Are you a provisional taxpayer who recently awoke in the dead of night in a cold sweat with the realisation that you missed the 28 February 2018 provisional tax deadline? 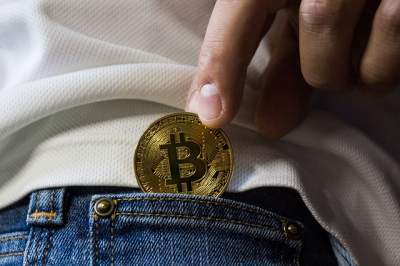 South Africa seems to be keeping pace with the current global Bitcoin trend, but do we know how will cryptocurrency be taxed by SARS and what the exchange control standpoint of the South African Reserve Bank will be? 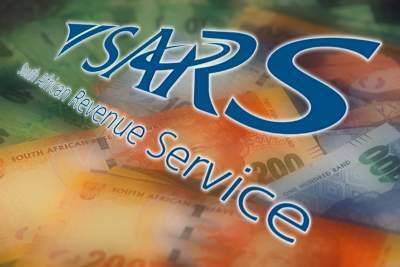 An increasing number of taxpayers believe that SARS has been delaying the payment of refunds and increasing the number of audits. 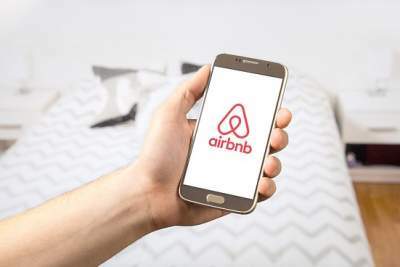 Before spending your Airbnb windfall, it is important to consider the tax implications of earning this income and ensure that adequate provision is made for any resultant tax liability. 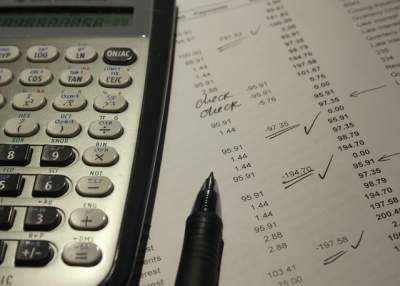 24 November 2017 is the most important date on the calendar for taxpayers, as this is the deadline for most taxpayers to file their annual tax returns.